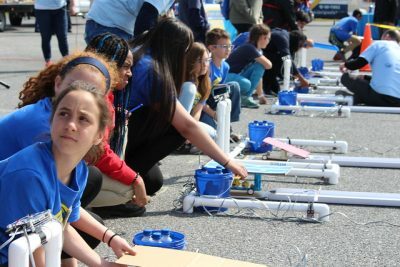 Featured contests included aerodynamics, architecture, CAD, coding, digital video production, dragster design, engineering design, fashion design technology, flight, inventions and innovations, magnetic levitation vehicles, on demand video, robotics, rocketry, solar cars, structural engineering, system control technology, video game design, and website design. Each contest required students to apply science, technology, engineering and mathematics (STEM) to conduct research, solve technical problems, and invent new solutions. Delaware’s medalists have earned the opportunity to compete at the summer conference planned for the National Harbor, Maryland on June 28-July 2. More than 8,000 students from throughout the world will participate. 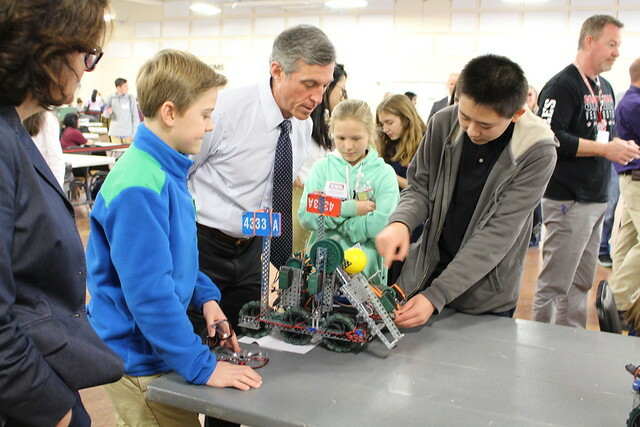 Click HERE for a list of the 2019 contest winners. 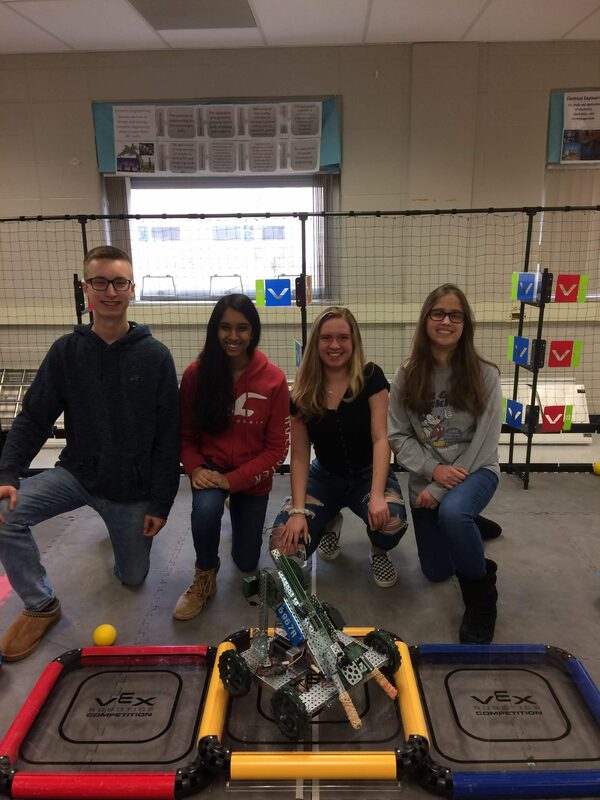 The Technology Student Association (TSA) is a career and technical student organization dedicated to students who are interested in pursuing careers in technology, invention, innovation, engineering and design. 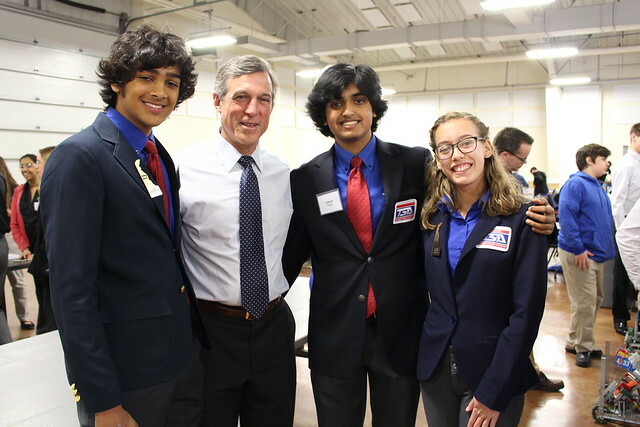 TSA members have the opportunity to participate in competitive events, take part in community service, and apply leadership skills. 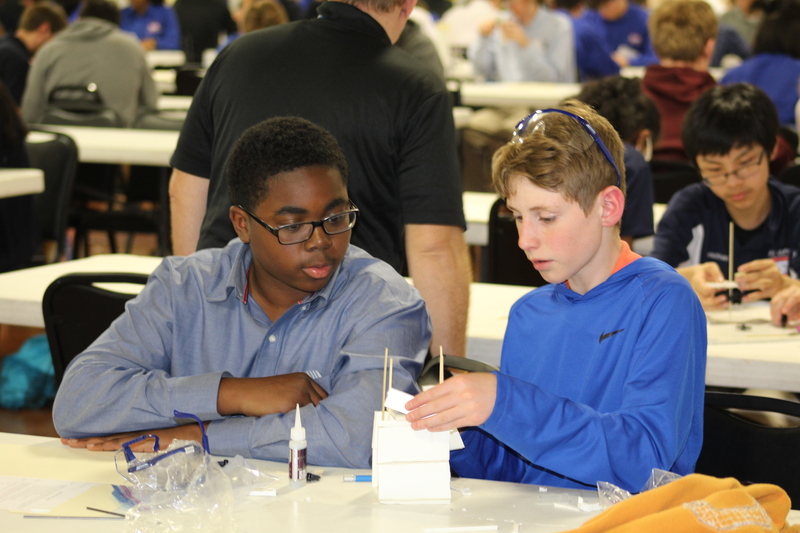 TSA incorporates curricular and co-curricular experiences to practice professionalism, skill development, and teamwork. 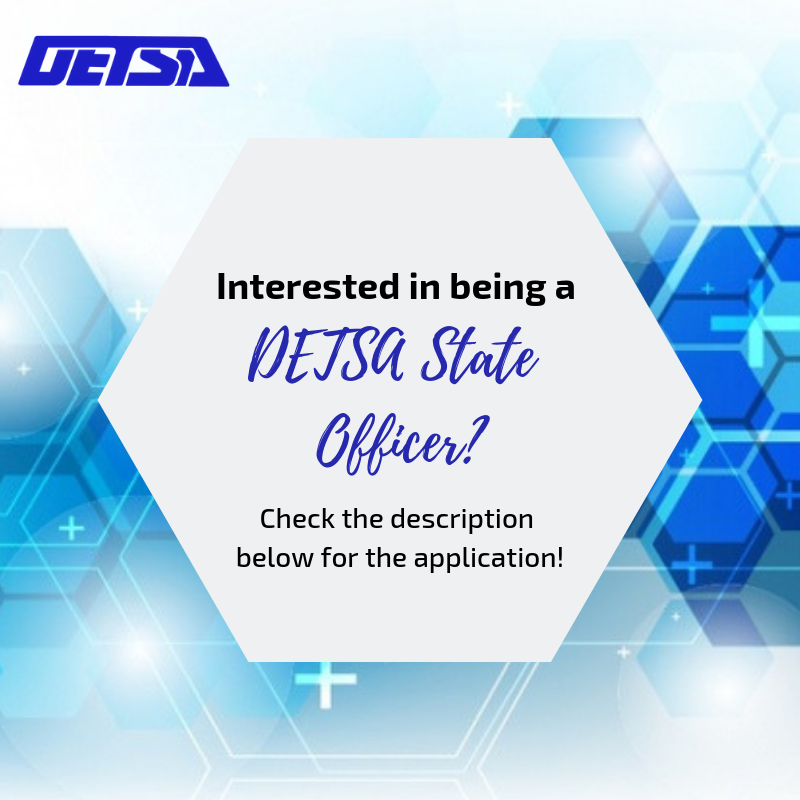 To learn more about DETSA, please visit: www.detsa.org or contact Mike Fitzgerald by phone at (302) 735.4015 or by email at Mike.Fitzgerald@doe.k12.de.us.